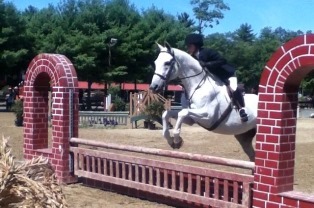 We offer INTRO SESSIONS on Sundays ~ $25 per Rider - CALL TODAY! "WHETHER BIG OR SMALL, WE RECOGNIZE ALL OUR STUDENTS ACHIEVEMENTS!" 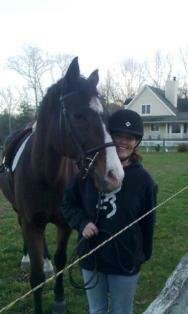 WE ARE NOT JUST A RIDING PROGRAM, BUT A "HORSEMANSHIP PROGRAM" TOO! 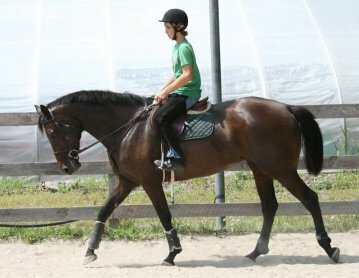 OUR HORSES ARE RELIABLE SO YOU CAN BE ASSURED WE HAVE THE RIGHT ONE FOR YOU! 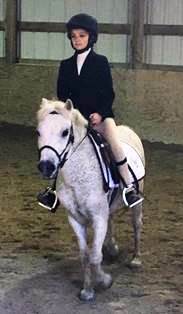 "LESSONS TAUGHT ALL YEAR LONG..........FOR BOTH CHILDREN & ADULTS"
We offer programs for ALL AGES as you are never too young and never to old to start! "BALANCE SEAT RIDING AT ITS BEST - WITHIN A RELAXED, FRIENDLY & SAFE ATMOSPHERE!" We instruct from the ground up. 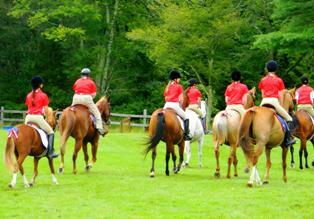 Proper handling, grooming & tacking is emphasized. We believe quality time is important, teaching individually or through semi's allows us to give each student undivided attention. Unlike some facilities, we do not teach in Minutes, we teach in Sessions. 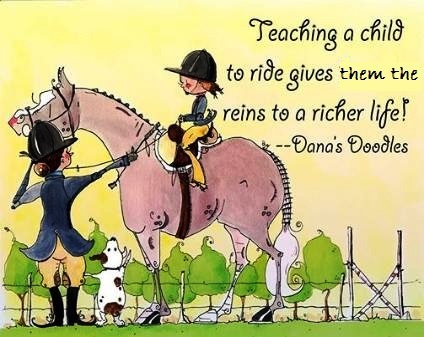 From Pony Pals (5 & Under) To Grandpa & Grandma - We Have A Lesson For You! We Offer The Best Prices Around! "Last Minute Cancellations & Missed Lessons are Chargeable - We Will Never Charge If We Cancel"
"We Will Only Close Do To EXTREME WEATHER CONDITIONS!!" 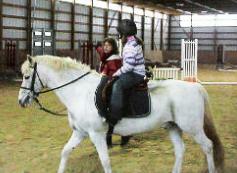 Lessons offered to children & adults with general mental & physical disabilities. 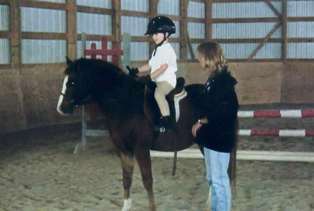 "Graduates of Therapeutic Riding Schools welcome!" 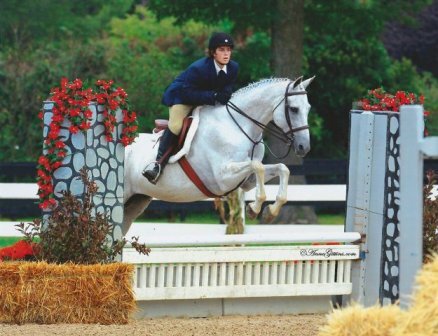 Equi-Lease – JHRS has a great program for students who want to ride more, socialize more or just have more fun with people who have the same love for horses. 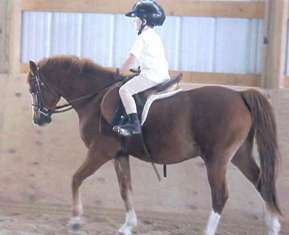 This program is perfect for those who want to own a horse but are not ready to take that step. 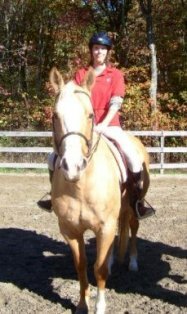 Our goal is for you to learn what owning a horse is all about, but at the same time have fun riding, taking lessons and enjoying riding more than once a week. 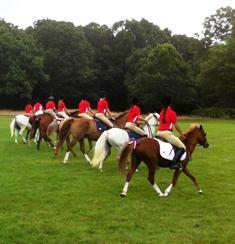 Show Team – Show team for our riders is an all year round happening. 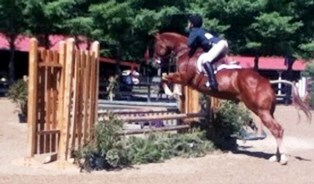 No limit to the number of riders on the Team, but you need to sign up by the start of our show season. Our show series starts in April. Afternoon/Weekend Working Student Program – For our students ages 12 and up. 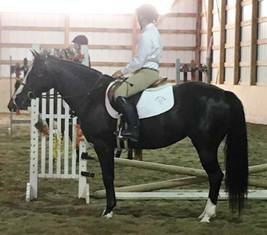 You will learn all aspects of horse farm management working with the horses and helping with the lesson program after school and on the weekends. Earn Free Riding Time in exchange. Adult Exercise Program – ADULTS ONLY! 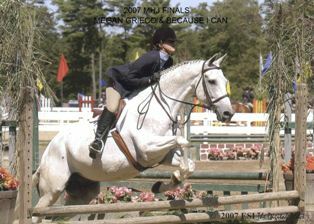 Do you miss being around horses or would like to learn something new? Join us in the morning or the afternoon for a grand workout around the farm, who needs the gym. 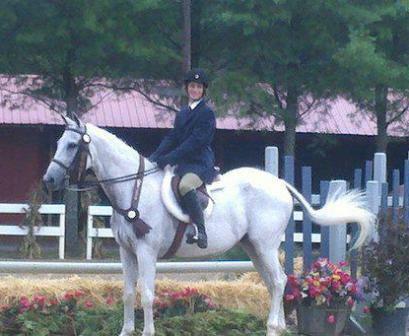 We will train you in all aspects of horse farm management, however past experience is always a plus! 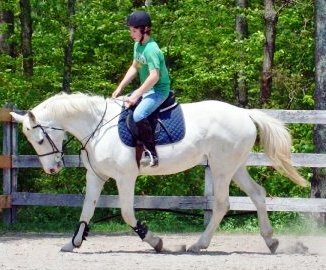 Earn Free Riding Time or Lessons in exchange for your workout, because you deserve the very best! 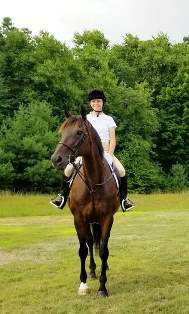 "For Those Who Just Love Horses"
Grooming Program – This is a super program for those who cannot commit to a certain time every week, but would like to spend more time at JHRS and with horses. 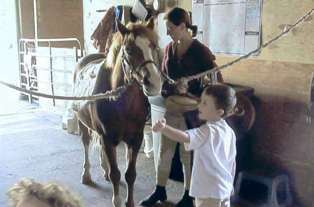 Our program will teach you how to groom and correctly care for a horse. 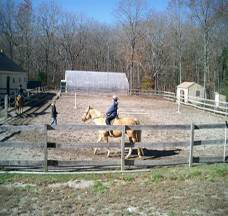 After your training session, you can choose your own schedule to groom and spend quality time with our school horses. Do you have experience and just miss loving and grooming them, that works too! 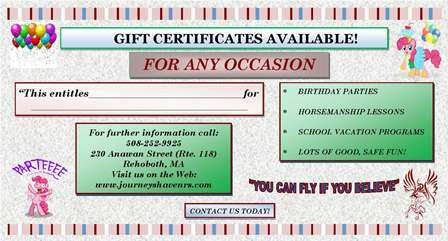 "LOOKING FOR A GREAT GIFT FOR BIRTHDAYS, HOLIDAYS OR ANYTIME?" "Purchase a gift certificate to any of our programs"
"Credit Card & Pay Pal Transactions Have A 5% Convenience Fee Included In The Session Price Listed Below"
Please Note: STARTER & DISCOUNT Lesson packages are NOT REFUNDABLE, and INDIVIDUAL PRICING will be applied for any LESSON FORFEITED! Questions? Contact Us Today To Find Out More About Our Amazing Programs!! 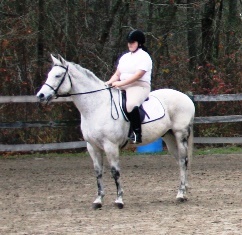 "APPLYING FOR YOUR MASSACHUSETTS RIDING INSTRUCTOR'S LICENSE?" Our Working Student Program helps you qualify! 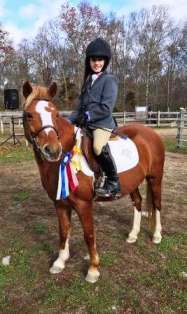 Click here to see us at "The Rehoboth Breed Expo"
"MEET OUR PHENOMENAL LESSON HORSES"
THANK YOU TO ALL OUR STUDENTS, PARENTS & THEIR FAMILIES FOR THEIR UNCONDITIONAL SUPPORT THROUGHOUT THE YEARS! 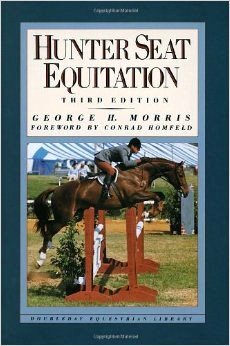 Click Here To Watch A George Morris Lesson The Man Who Wrote The Book "Hunt Seat Equitation"